Last day we publish the notification related to this year SBI PO Examination 2018; those who miss that post can click on the following link to apply for SBI PO RECRUITMENT2018. In this article we are going to share one of the motivation factor to work hard and that factor is SBI PO Salary and other benefits 2018. This factor will push you to work hard to achieve the goal. As we all know in the end everyone is working to earn a good amount of money for himself/herself. SBI is one of the largest Governments owned Bank in India and really provide good salary and other benefits to their employees. After RBI Officer Jobs SBI PO is the most wanted job in India. SBI is going to change the life of some participants, who will be selected as SBI PO in term of Social Status and Financial Status. This SBI PO job will give you that identity for which you are seeking for. Our millions of Users want to know about that Salary structure for SBI PO posts and they send us many quires related to this question. 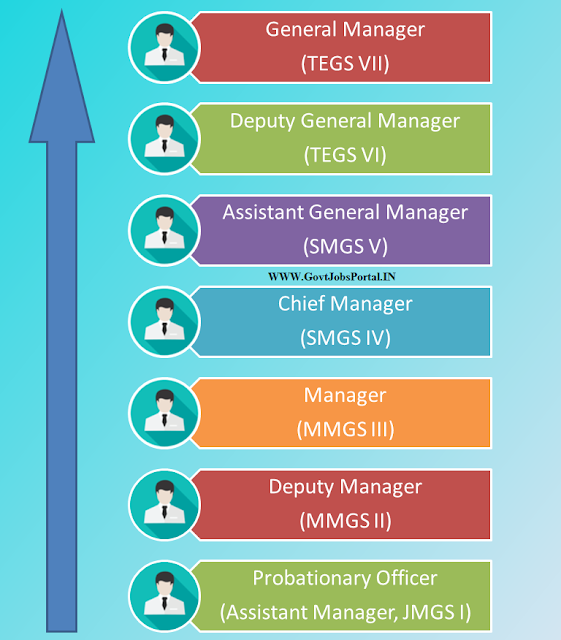 Before moving to Salary structure for SBI PO posts, we would like to clear that the SBI PO Salary some time vary from Place to Place, but the basic Salary remain the same; the different allowances vary from city to city. The basic salary of SBI PO mentioned in Official Notification is Rs. 23700. But the SBI Probationary Officer gets 4 advance increments of Rs 980 which will be added to the basic. Now the basic that we get in total is Rs. 27620. Rs.27, 620 Is the Basic Pay. Rs.12, 677 is the Dearness Allowance. Rs.870 is the CCA (City Compensatory Allowance). Rs.2140 is the Special Allowance. Rs.43,307 is the Total Starting Earning. 1. Rs.2762: It is the PF Amount which is the 10% of Basic Salary. 2. Rs.4000: It is the NPS which is also the 10% of Basic + DA. Rs. 4130: SBI PO also gets some other Allowances Such as: “Newspapers, Entertainment Allowance, Conveyance and others. Now the Final Salary which you get in Hand is Rs.40, 000 (Approximately) Per Month. Below we share the Growth Chart or Promotion chart below. 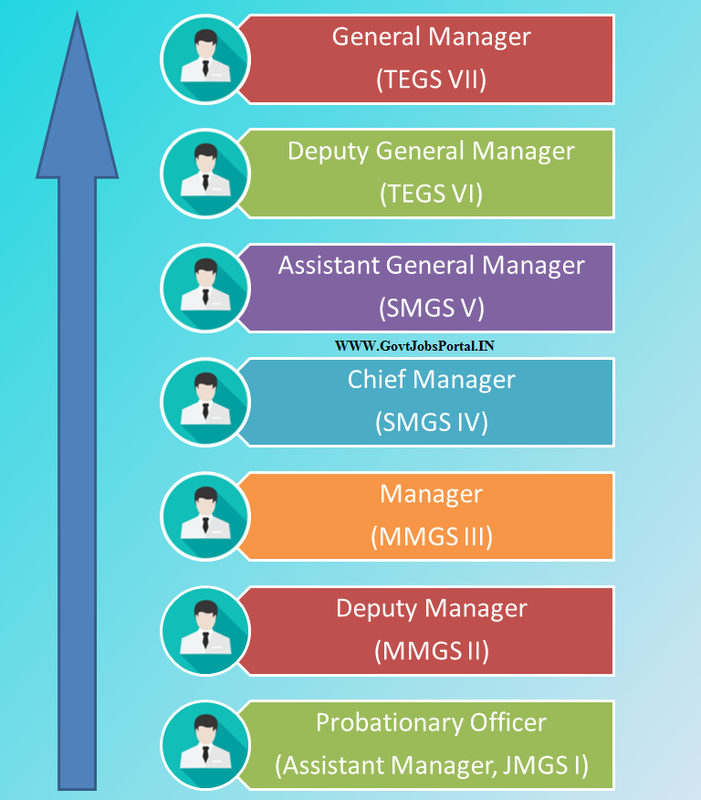 That means how you will get departmental promotion under this SBI PO Recruitment process.